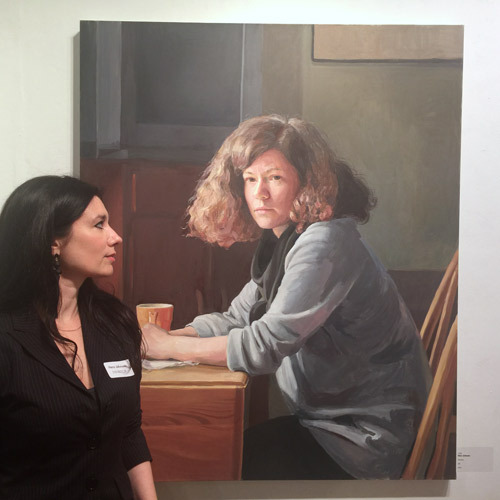 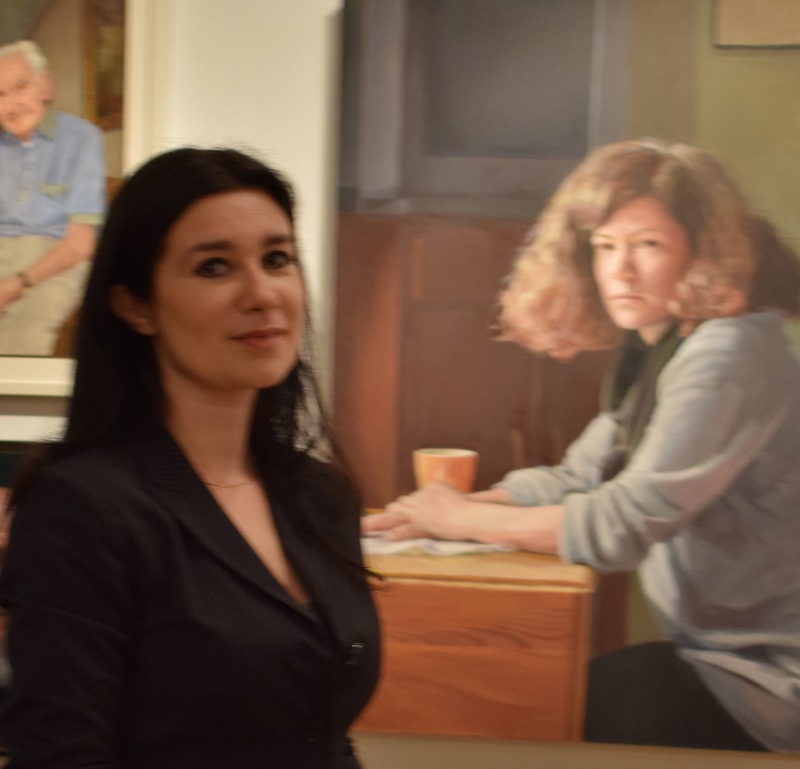 Some photographs from the Royal Society of Portrait Painters Exhibition Private View, 3rd May 2017. 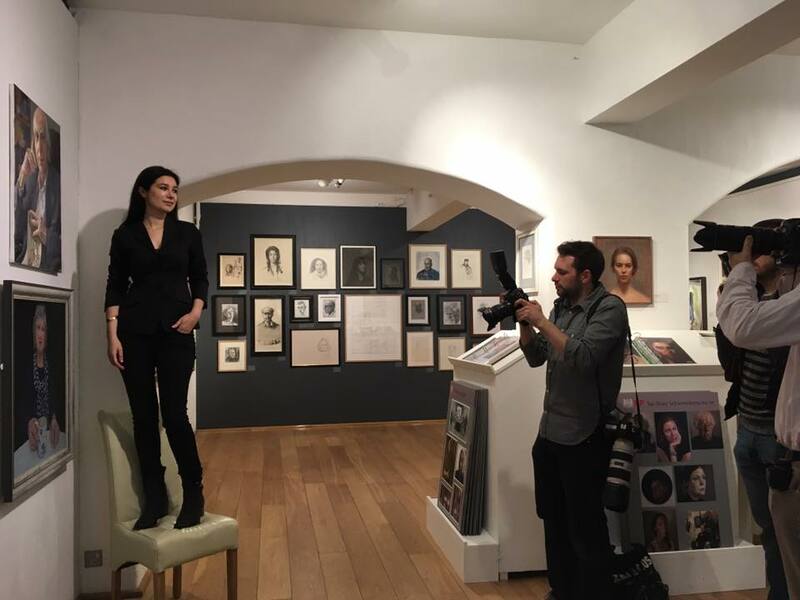 Taken by Alex Cotterill, Liberty Rowley, Daniel Shadbolt, Guy Bell and Katherine Tyrrell. 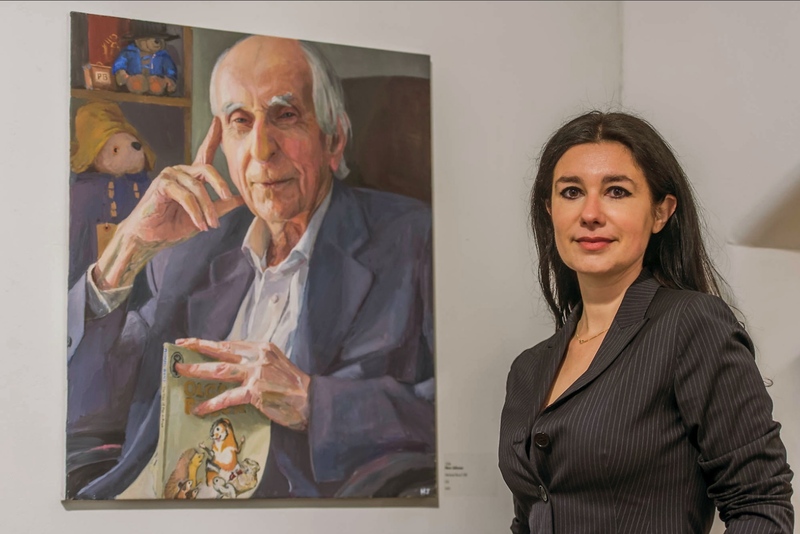 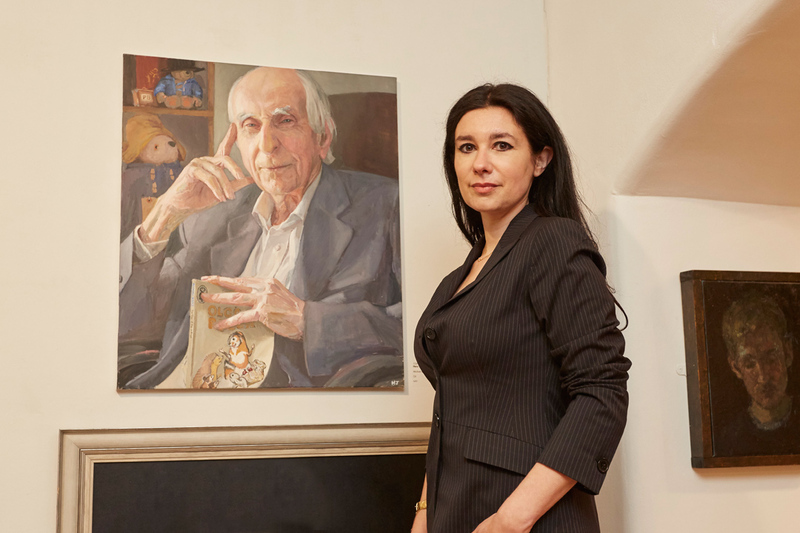 Exhibited portraits are of Michael Bond CBE and Paulina Pluta.